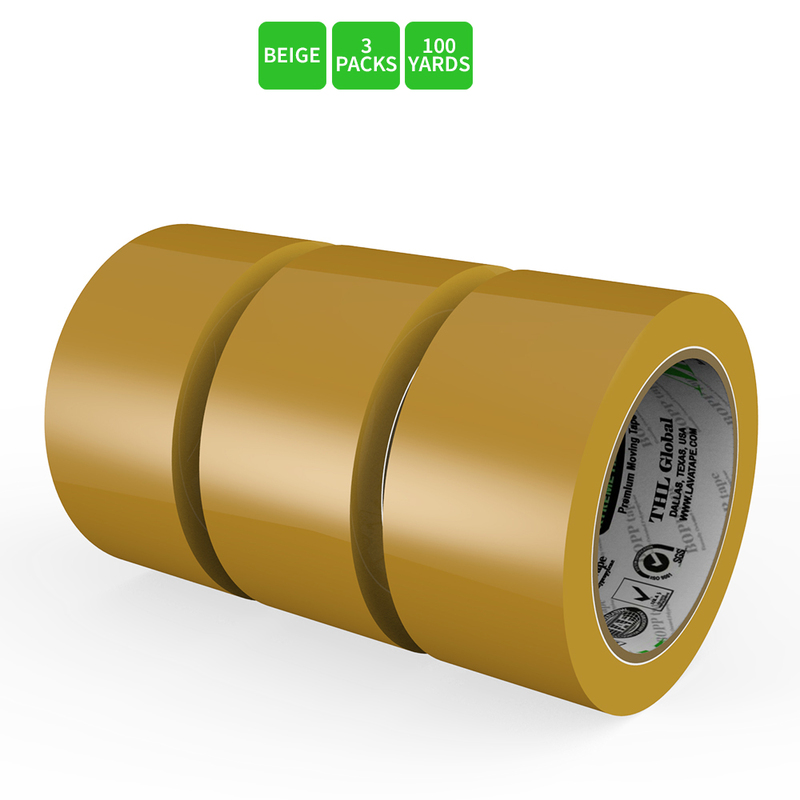 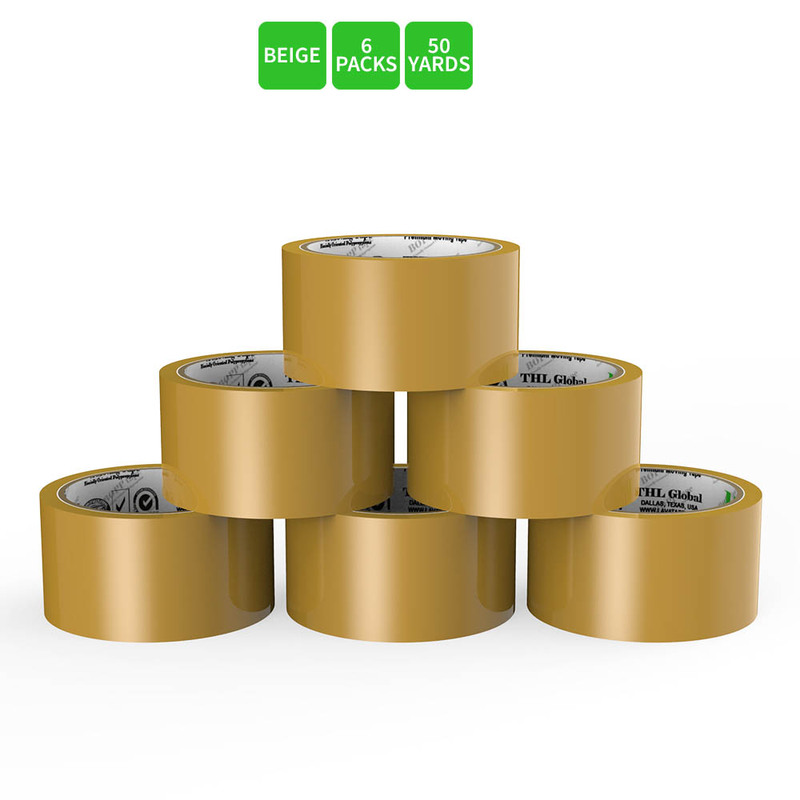 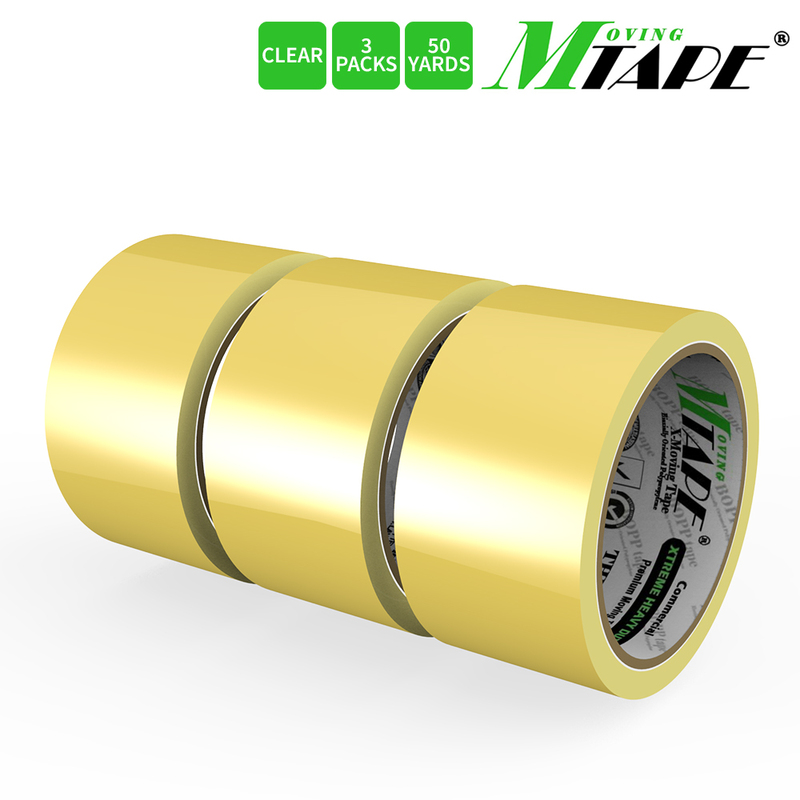 AccessoryGeeks.com | Moving / Storage Tape, 3 Rolls of Commercial Grade [M Tape- BEIGE] Value Bundle for Heavy Duty Packaging [1.9 Inches x 100 Yards] | Free Shipping! 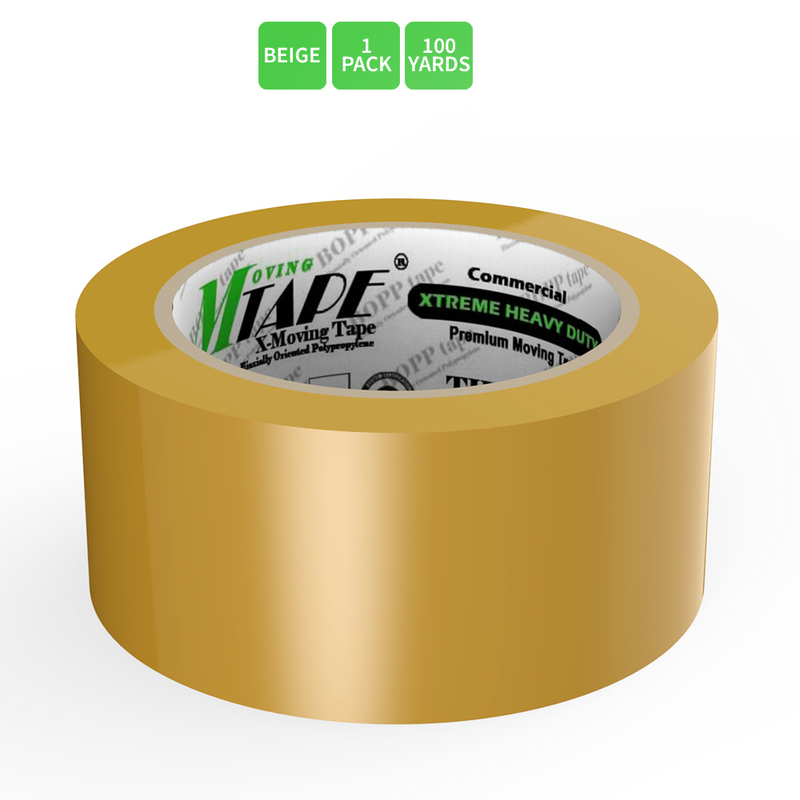 Moving / Storage Tape, 3 Rolls of Commercial Grade [M Tape- BEIGE] Value Bundle for Heavy Duty Packaging [1.9 Inches x 100 Yards] High quality German adhesive tape with premium BOPP film resists tears and splits. 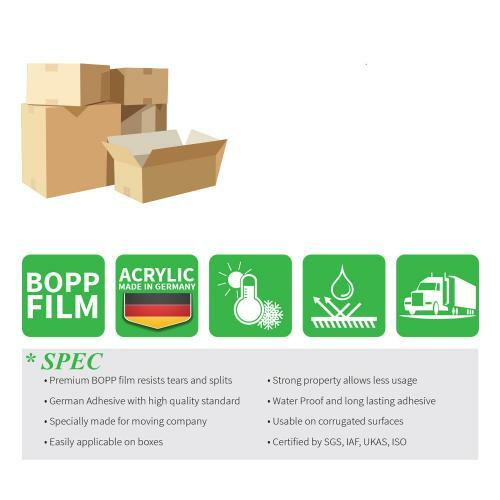 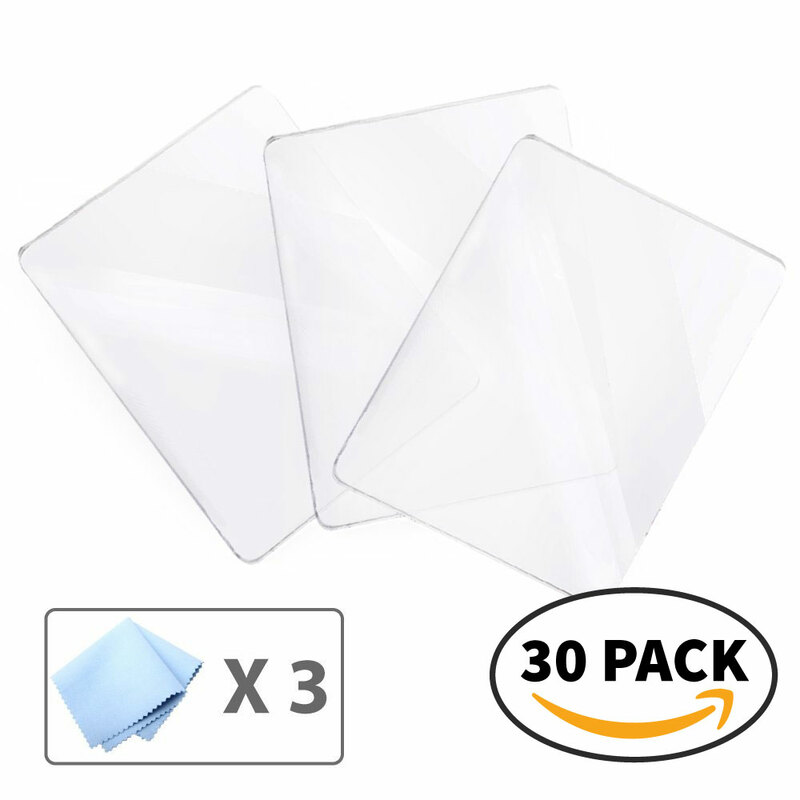 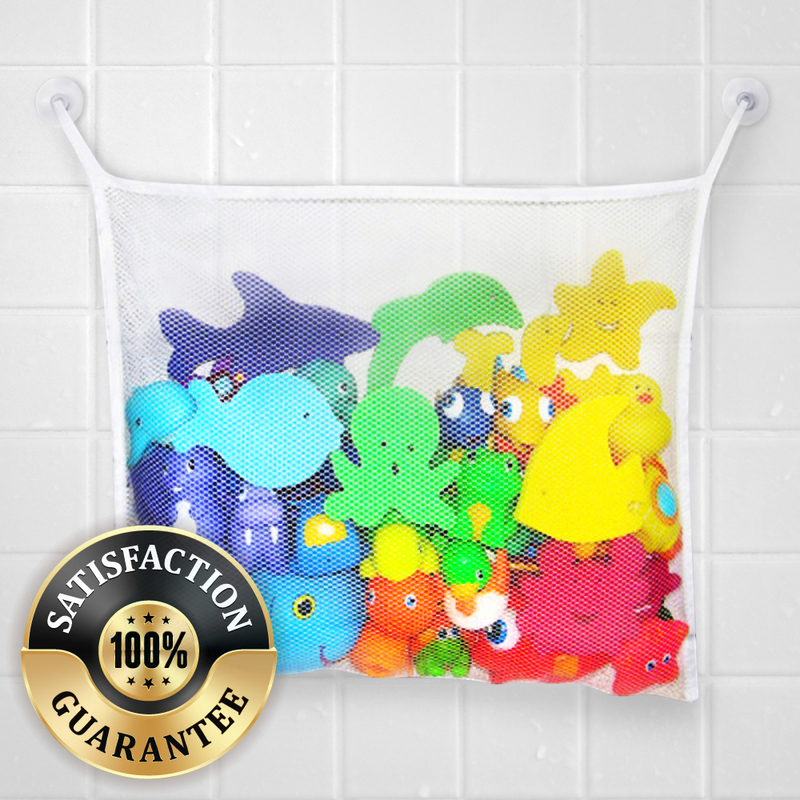 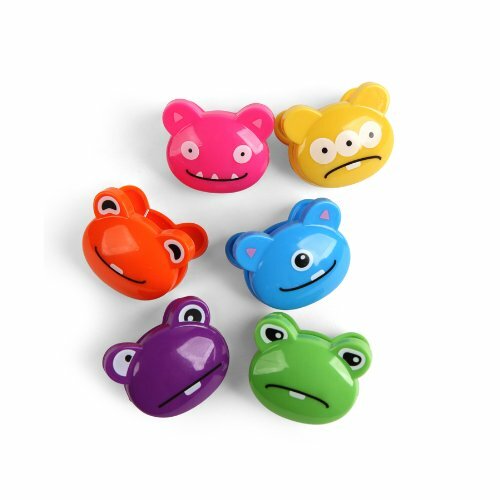 The water proof and long lasting adhesive is perfect for applying to shipping boxes.